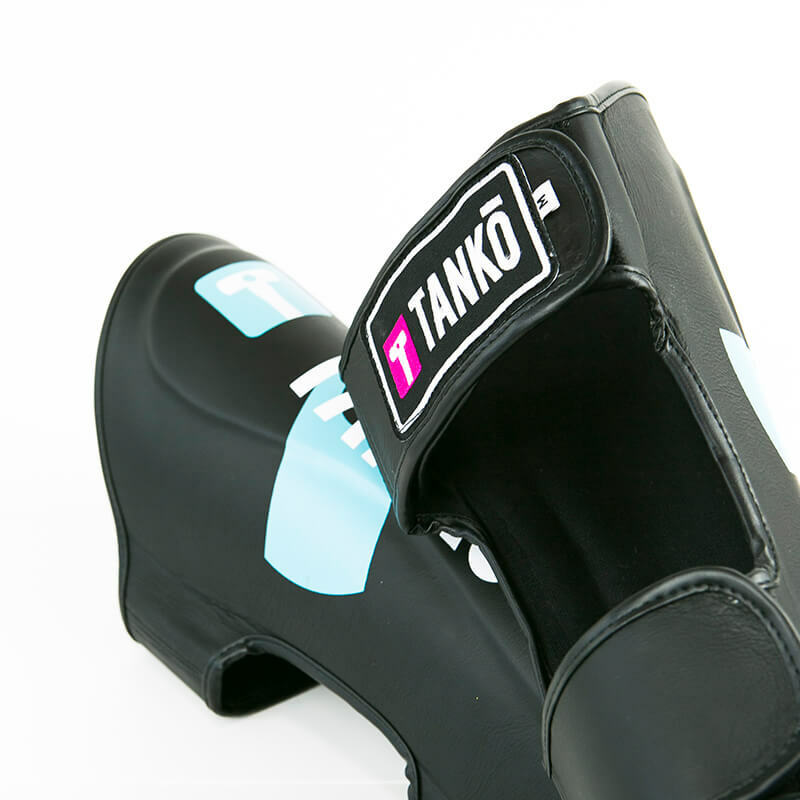 In Muay Thai, it is impossible to succeed without mastering knee strikes and leg kicks – and the best way to toughen the lower limbs is through repeated practice with protective equipment like Tanko Shin Guards. 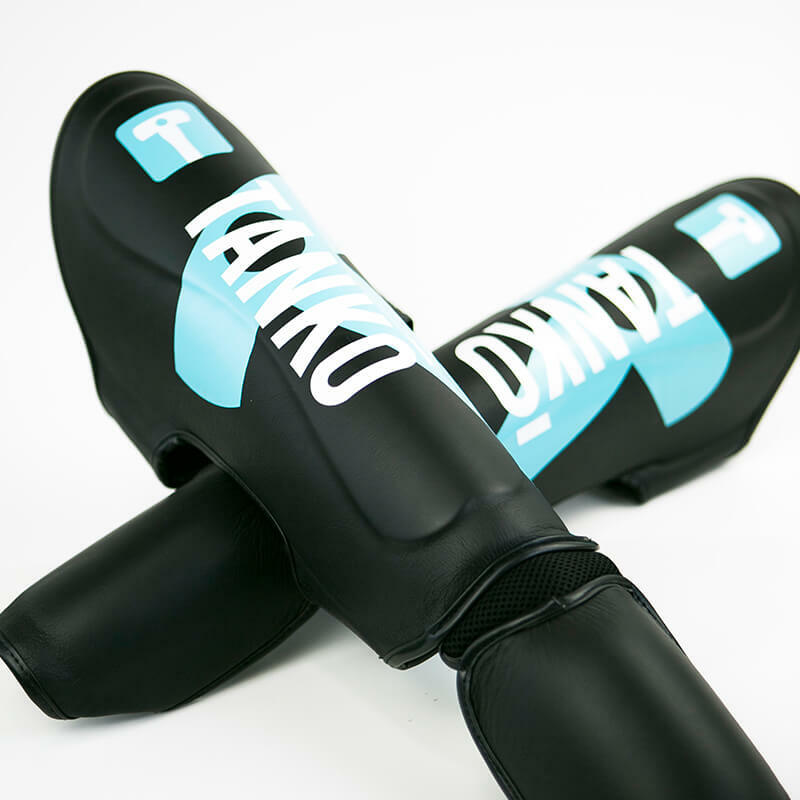 Without regular use of shin guards in practice matches, fighters risk damaging their shins permanently and weakening limbs to the point where their fighting ability deteriorates. 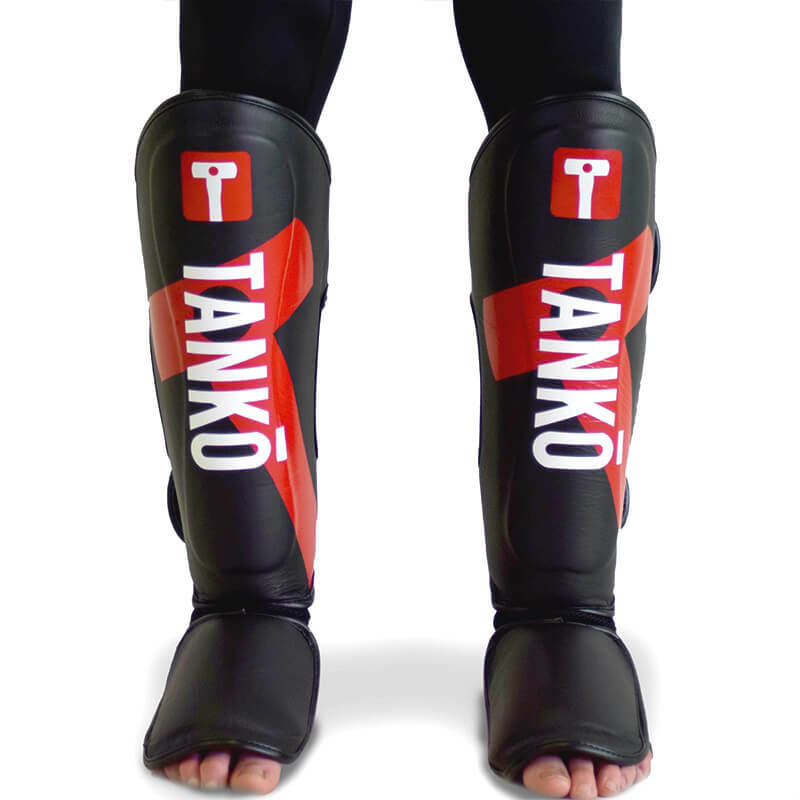 Tanko Shin Guards provide essential protection during training, helping to keep fighters’ legs in combat-ready condition. 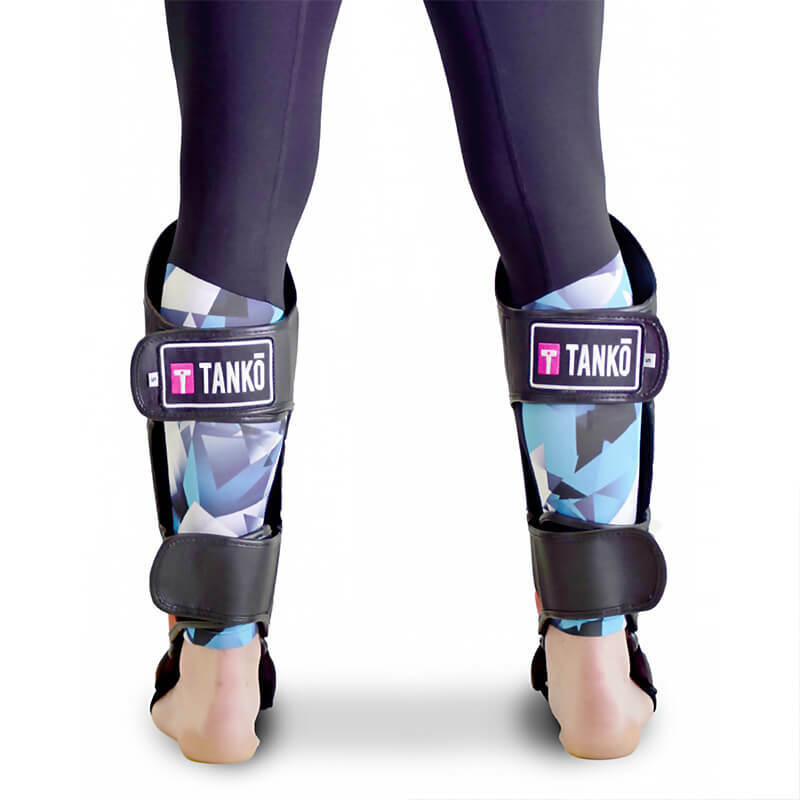 With Tanko Shin Guards, the shin bone remains safe behind a premium grade, shock-absorbing outer shell. 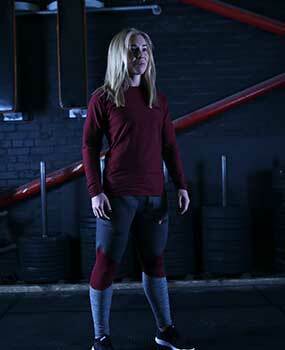 The interior triple layer foam offers an added element of protection, whilst the fitted double full Velcro strap closure system and elasticated ankle support straps give fighters flexibility and choice in how loose or tight they like to wear their shin guards. 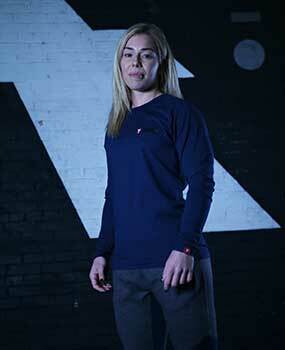 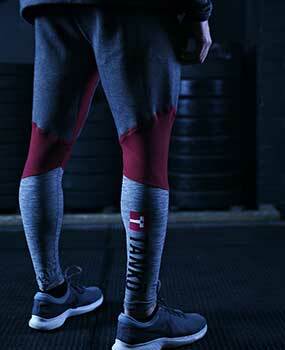 Tanko Shin Guards are available in three sizes (Small, Medium, Large) and two different colours (Red, Blue). 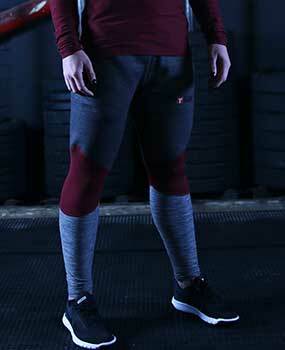 Manufactured in Thailand.